Hello! 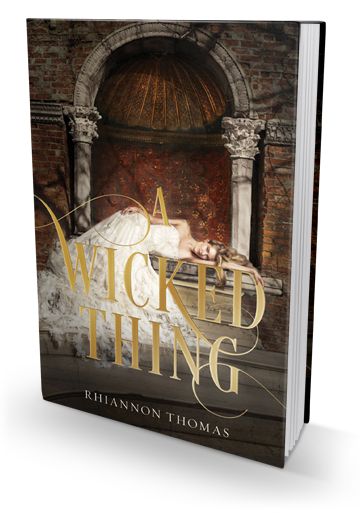 Here's my interview questions for the Rhiannon Thomas and A WICKED THING blog tour! 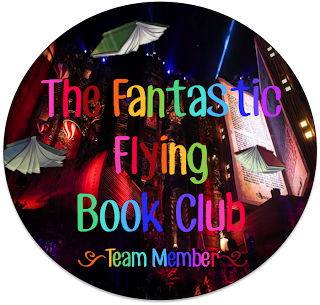 I absolutely adored the book! 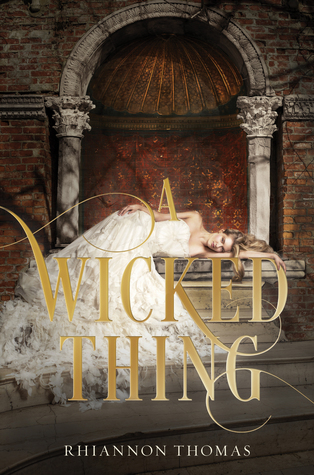 1) I loved (or at least loved to hate) all the characters in your book, A Wicked Thing. 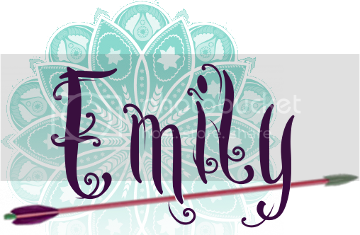 What character was the most fun to write about? Definitely Prince Finnegan! He didn’t appear in the book at all until about the third draft, when I decided I needed Aurora to meet an Important Person for some reason I don’t even remember any more. But he was so much fun to write, so I decided he needed a bigger role. Then literally everyone I gave the book to – all of my friends, my agent, my editor – said, “I really like this Finnegan guy. More, please?” Luckily, he was as easy to write as he was fun to write, so I was more than happy to give him more to do! 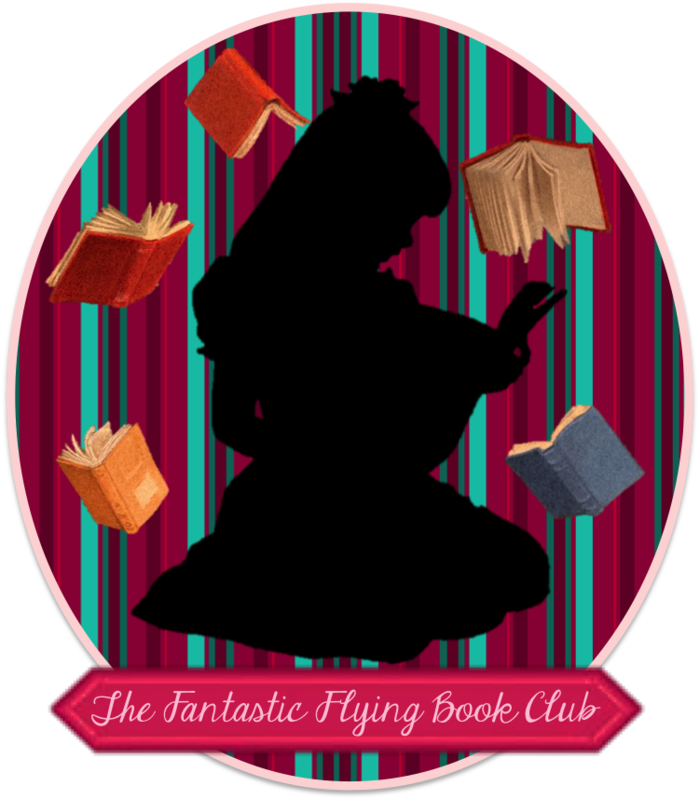 2) Continuing this idea, what character was the trickiest to write about? I’d say the witch, Celestine. Her voice and character were really tricky to pin down. In the end, things only clicked after I mentally cast Natalie Dormer as the part – then the whole creepy witch thing fell into place. 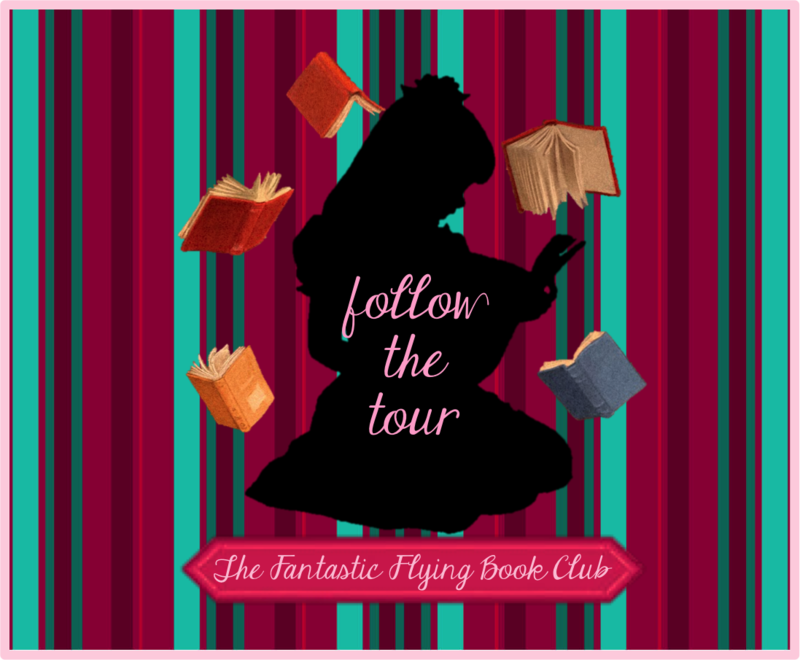 3) This Sleeping Beauty retelling is not like the light disney tale we all know. What was it like telling a darker and more realistic side of the story? It was a lot of fun! I love poking things and questioning things and asking “what if?”, and fairy tales have so much potential for that. Also, if I can get all English Lit nerd, I did a lot of research in college about “happy endings” and how they’re often not really all that happy, and applying it to fairy tales – where things get wrapped up far too neatly for logic – seemed perfect to me. 4) If you fell asleep for over a century, what would be the first thing you'd do once you woke up and discovered how much time had passed? Honestly, I’d probably check my email, and then be disappointed that no one had messaged me in 99 years except Amazon. Then I’d jump on the future-version of the Internet (assuming a dystopia hell hasn’t descended on the world) and read up on everything I missed. 5) Also, if you were locked up in a castle all day, what would you do to keep from being bored? Does the castle have Netflix and computer games? Probably not. I want to say I would read and write and be creative, but being locked in a tower all day is making me think of every time I’ve been on a long flight. I pack my bag full of books and my DS and my tablet and crossword puzzles and paper to write on and my ipod and a million other things, and then spent the entire flight sitting and sulking about how I’m bored and have nothing to do. Sooo it’s probably be like that. 6) Finally, would you please tell me a unique fact about yourself? I supposedly live on one of the most haunted streets in Britain. I’ve yet to see a ghost, but I do get entertained by the city ghost tours that stop outside my apartment every night. 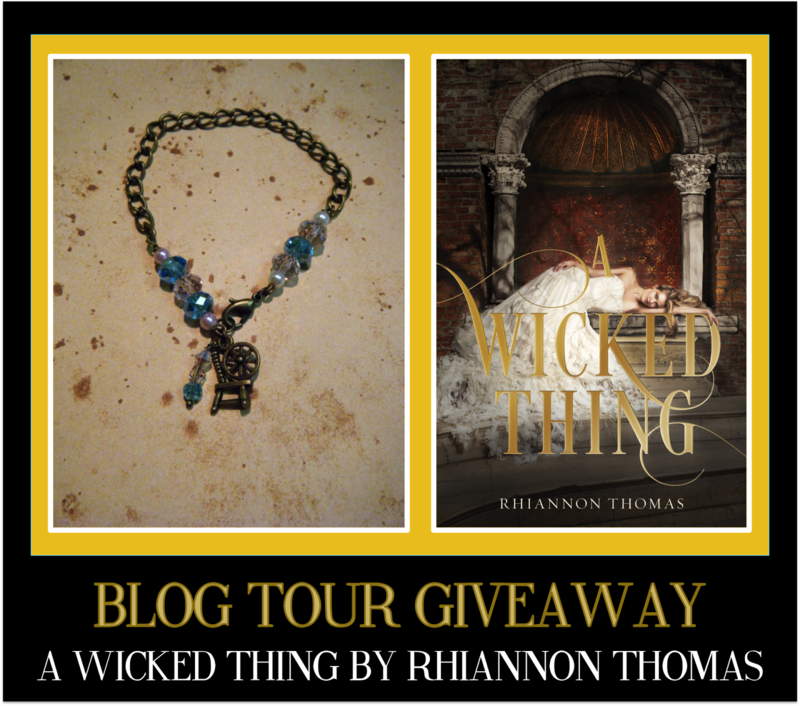 FIRST PRIZE: Win (1) signed copy of A Wicked Thing by Rhiannon Thomas plus a spinning wheel charm bracelet. The bracelet is from https://www.etsy.com/uk/shop/KawaiiCandyCouture.